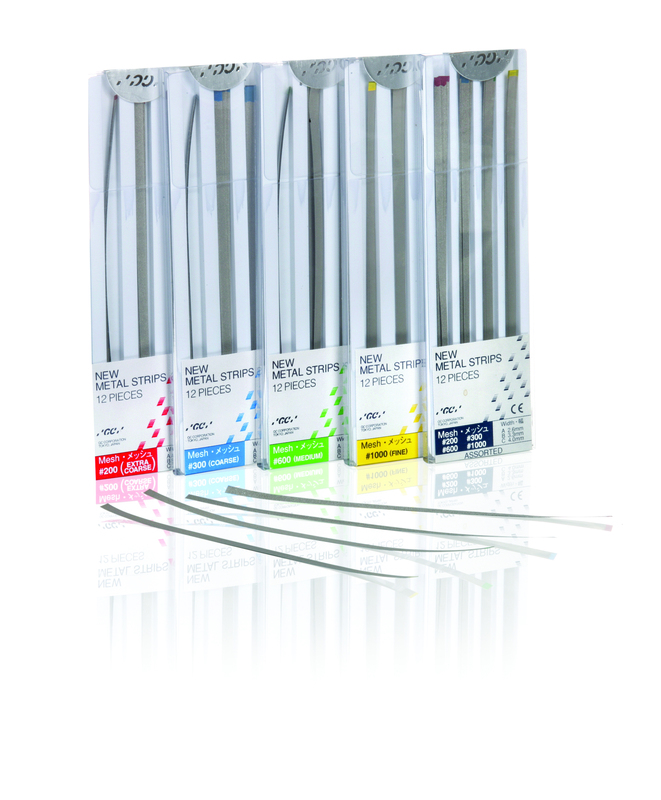 Are you looking for the ideal strips for contouring, finishing and polishing of composites, glass ionomers or metal restorations? 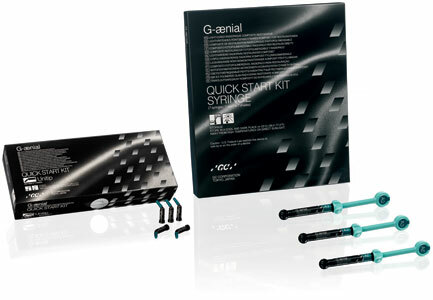 New Metal Strips from GC is offering an efficient solution to all cases. 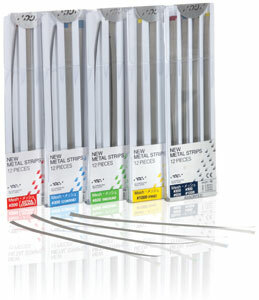 New Metal Strips are electro-plated with aluminium-oxide particles. 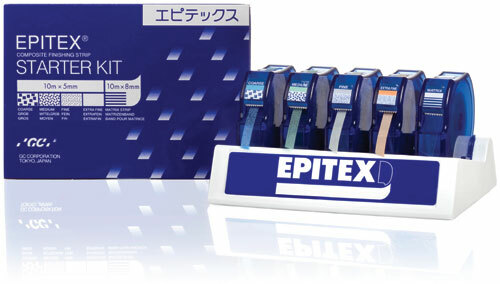 The strips will not stretch or break, and the excellent wear resistance and superior abrasive bonding allow wet finishing, which assures long-lasting and repeated use. 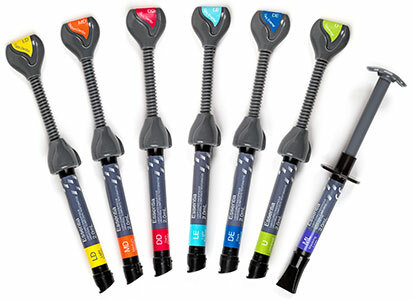 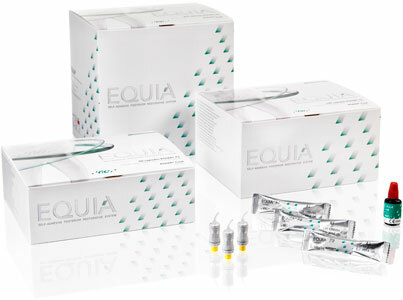 For contouring, finishing and polishing of interproximal composite, compomer and glass ionomer restorative surfaces.